The songs in this collection were approved by... Joel Whitburn. 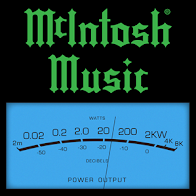 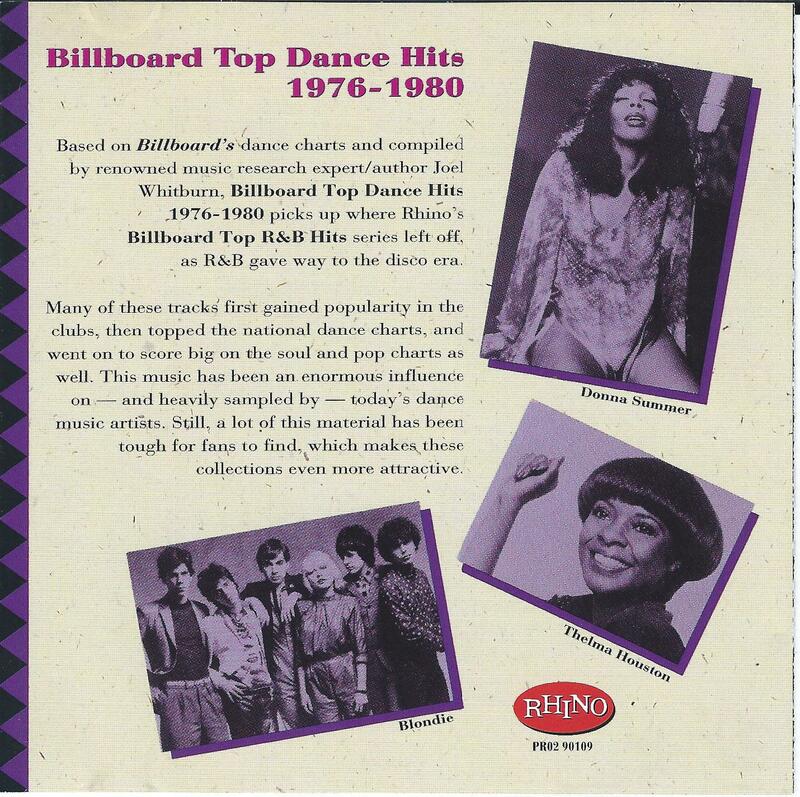 This collection was compiled according to chart performance and licensing availability. To the dismay of die-hard disco fans, most of the songs included on the discs are the 45 single and radio edits, not the full-length album cuts or the 12" disco remixes heard in the clubs. 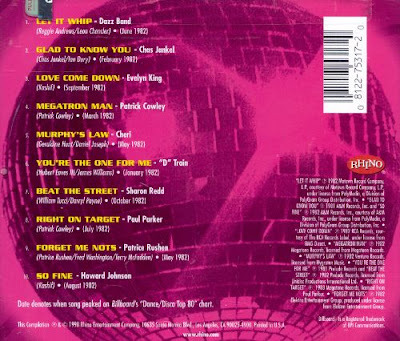 Each playlist below features the songs from the disc as close as possible for the first half and then any available longer versions for the second half. 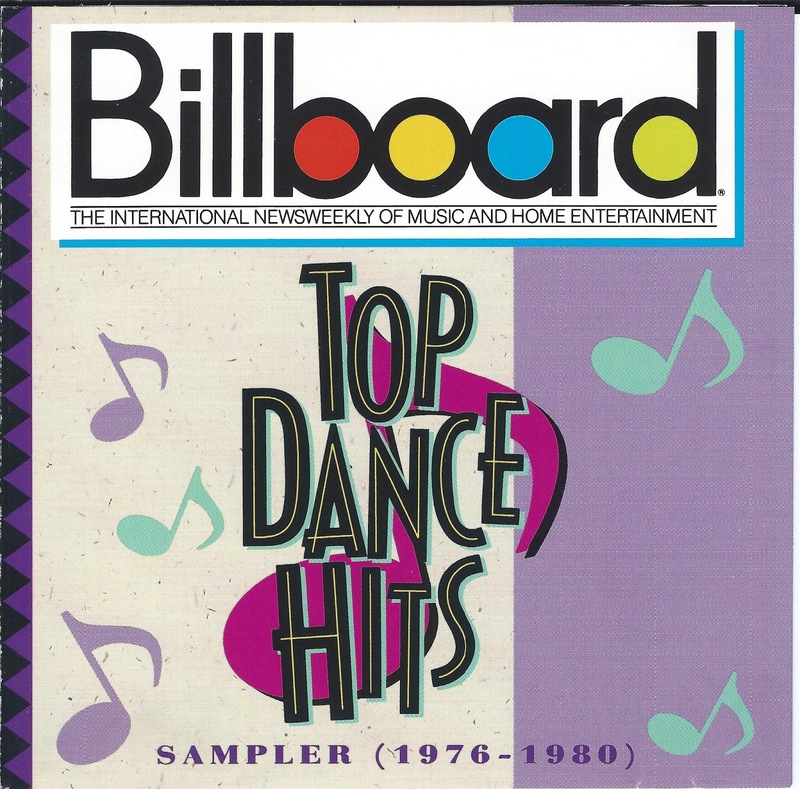 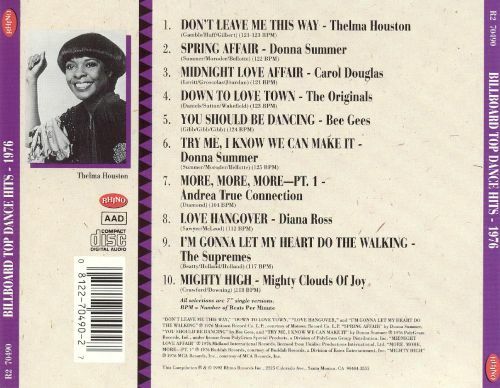 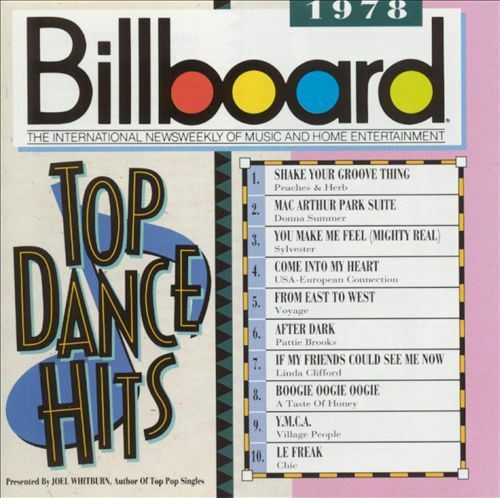 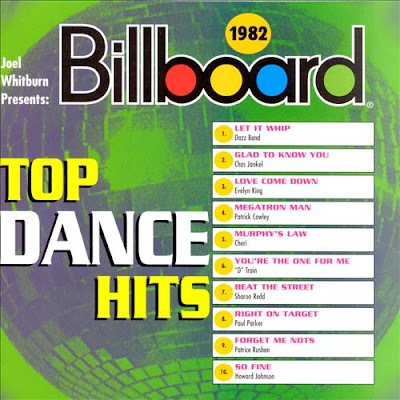 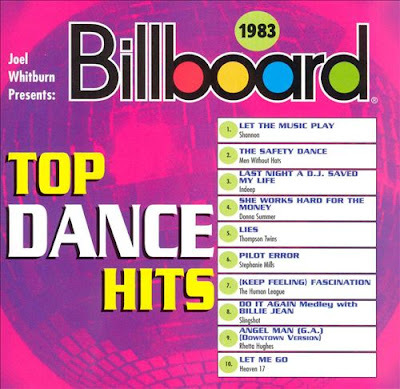 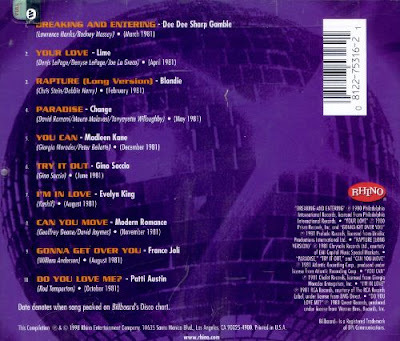 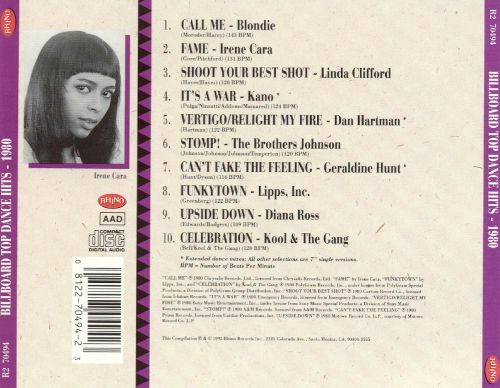 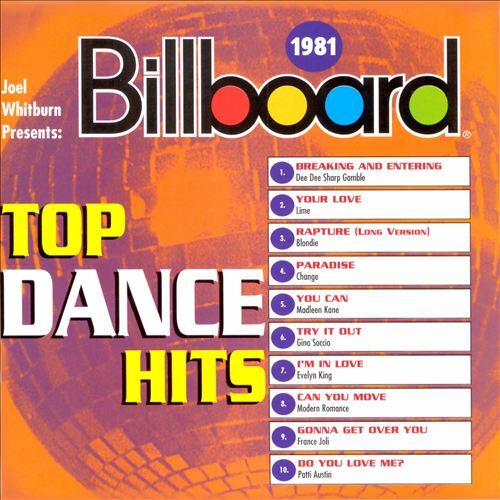 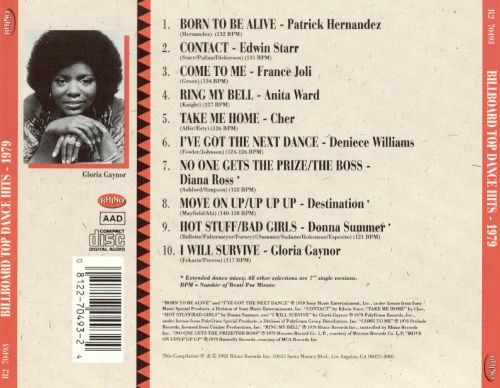 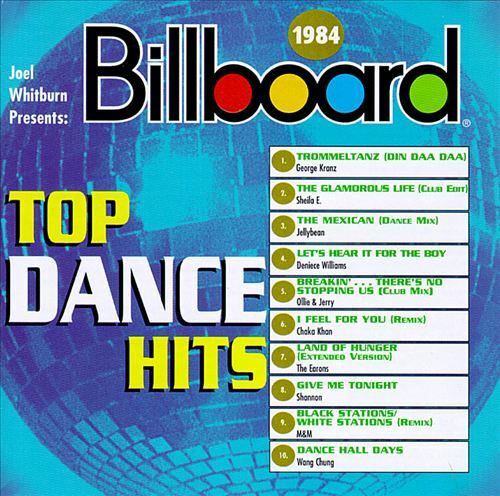 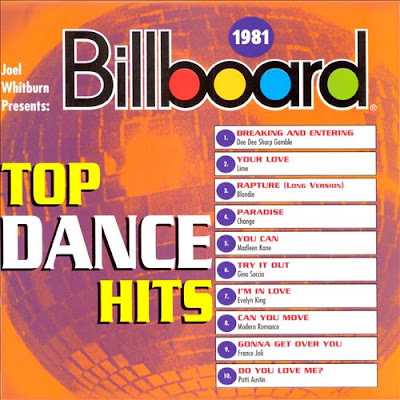 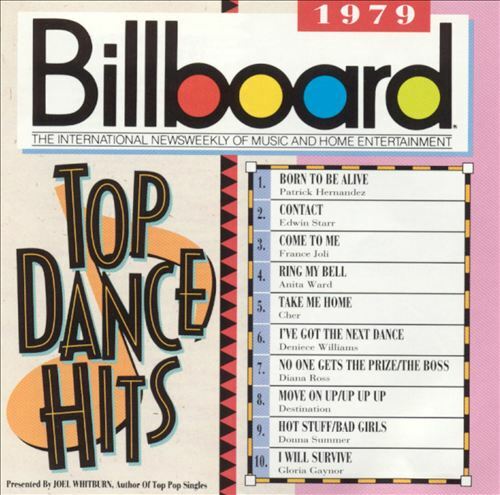 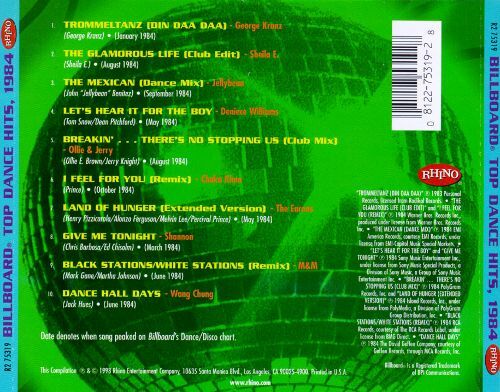 HERC's scan of his CD cover is above; an alternate version of the disc (below) exists with "Disco Inferno" by The Trammps at #3 in place of Donna Summer's "Rumour Has It". The alternate song is included in the playlist above. 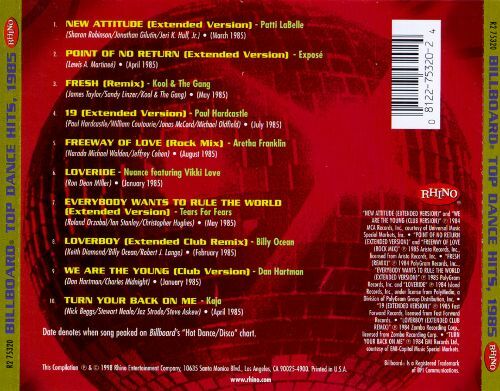 In 1998, Rhino issued the next five discs in the series, covering the years 1981-1985. The ten songs per disc trend continued as did Joel Whitburn's involvement; his daughter, Kim Bloxdorf, shares the compilation producer credit. Unlike the initial wave of the series, nearly every song on these discs was a "longer" version. 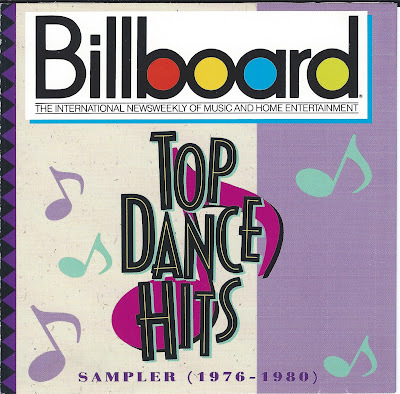 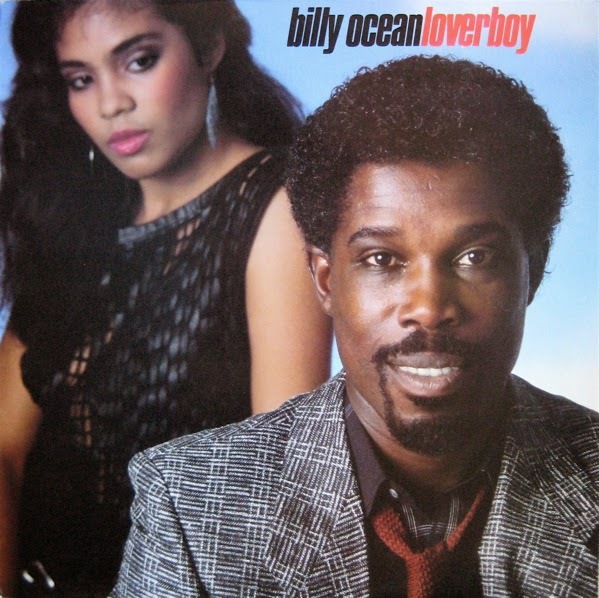 HERC only purchased one of these discs: Top Dance Hits 1985, as it was the only CD at the time with the Extended Club Remix of Billy Ocean's "Loverboy"; back in 1985, HERC's friend, Steve aka chaoslover aka The Hideaway's very first follower, bought HERC the 12" single (below) for his 19th birthday. 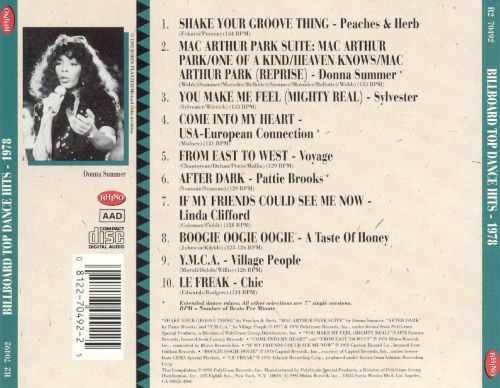 Why didn't HERC buy more? 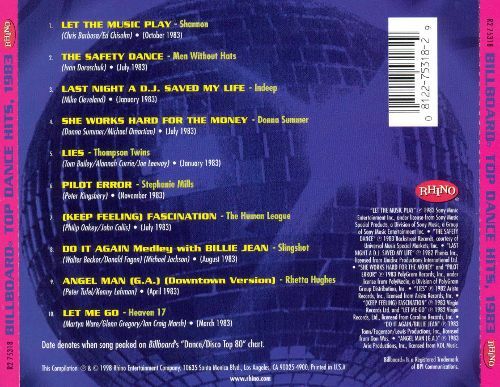 The music was not the disco he knew and loved. 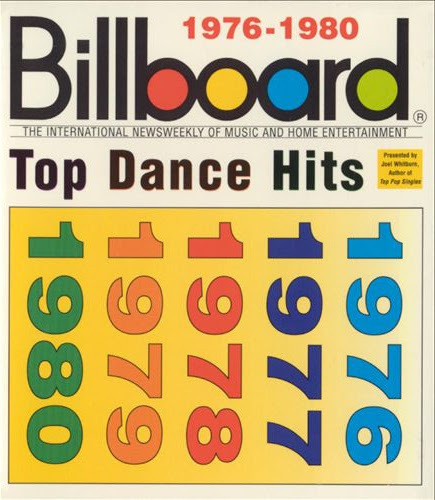 His interest in dance music at the time was eclipsed and overshadowed by new wave, funk, hip-hop and <egads> hair metal. Plus, by 1998, HERC's CD collection included most of the songs he liked from the second half of the series but if there is ever a third wave covering the years 1986-1990, HERC just might be interested as that is the time-frame when his interest in contemporary dance music was rekindled. 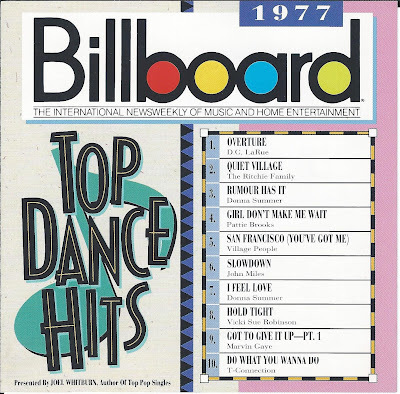 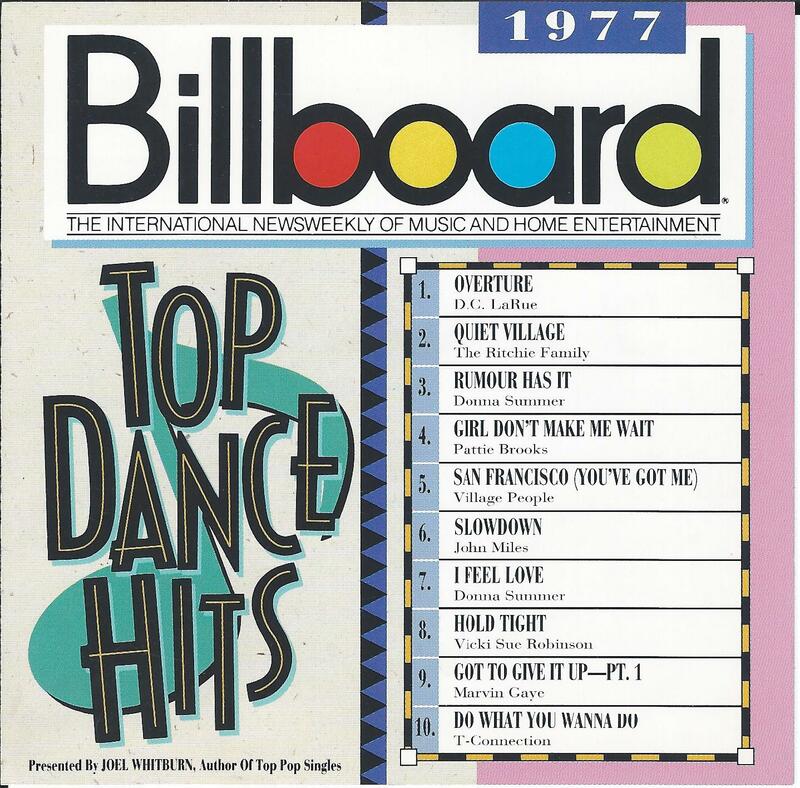 Notable #1 Disco/Dance acts from 1976-1985 that are missing from this series include Chic, Michael Jackson, David Bowie, Madonna, and Prince.